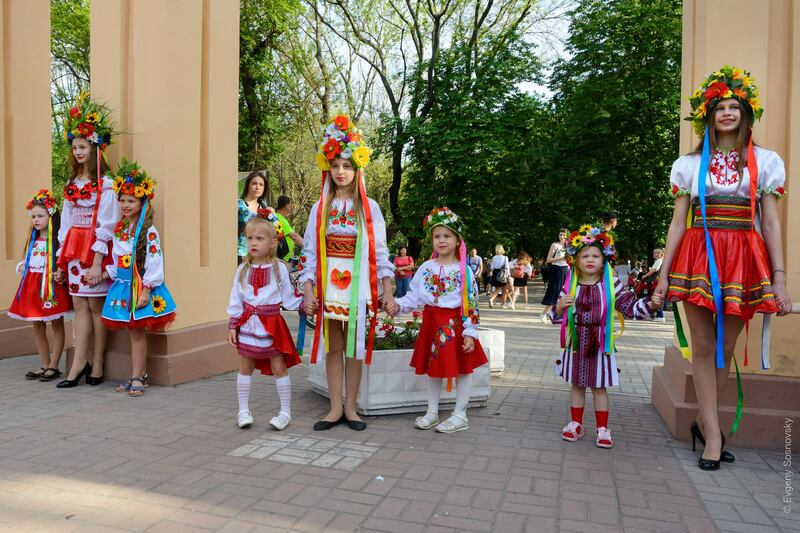 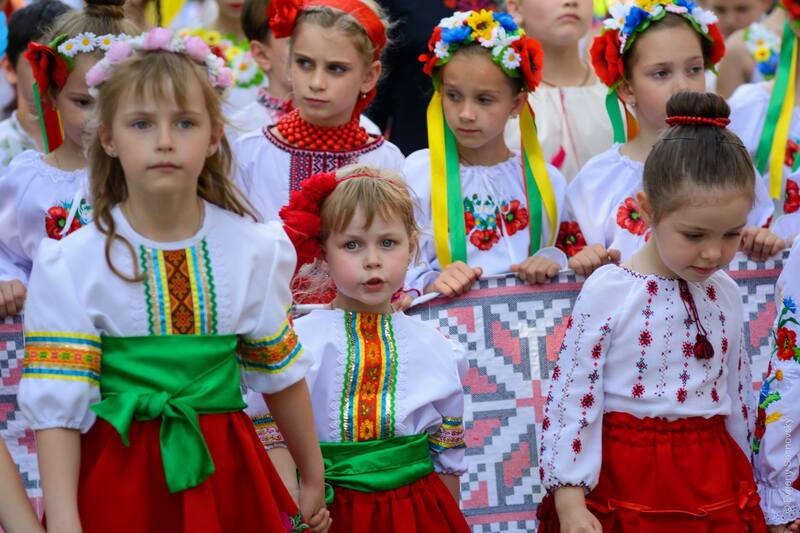 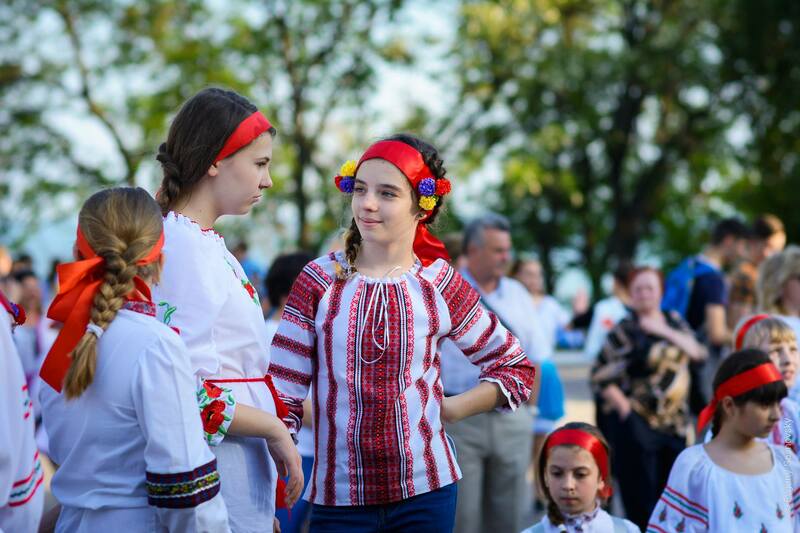 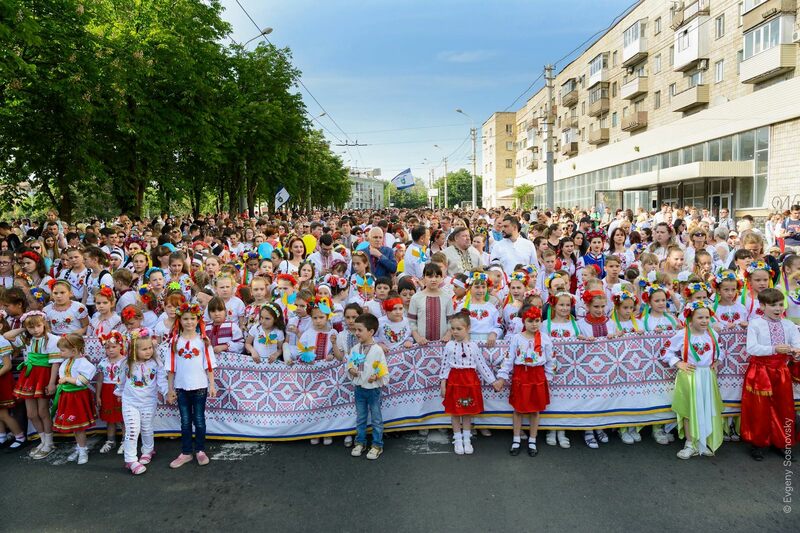 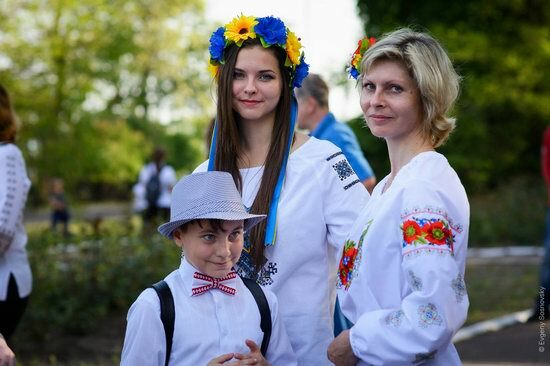 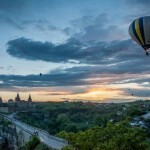 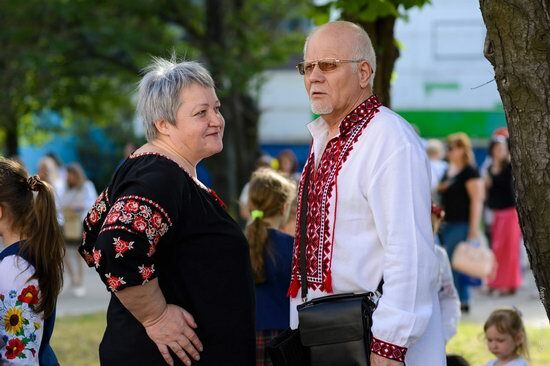 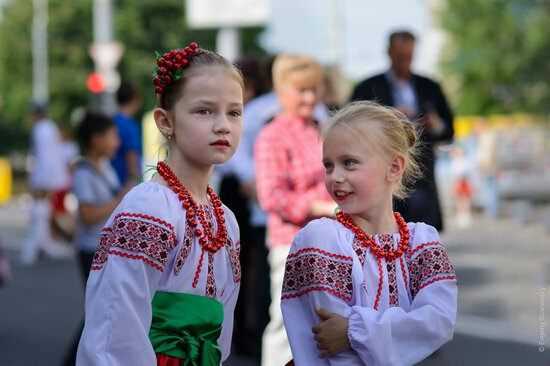 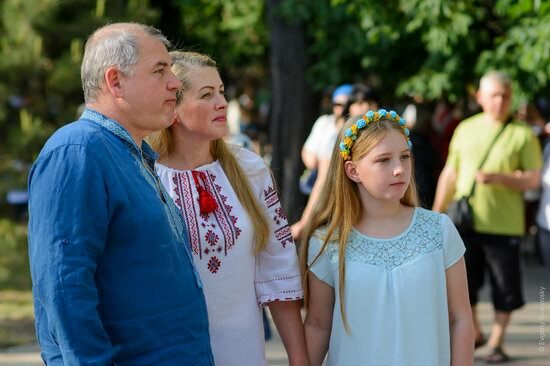 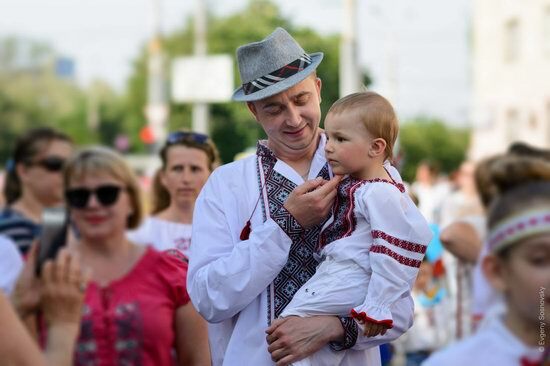 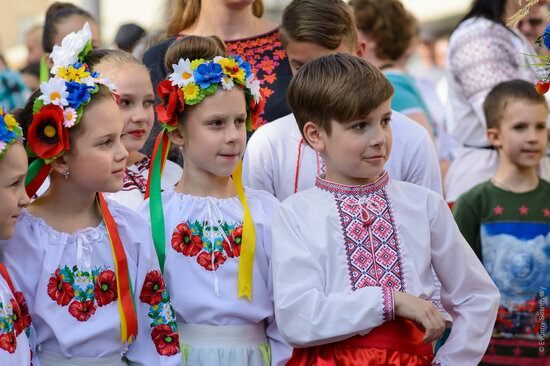 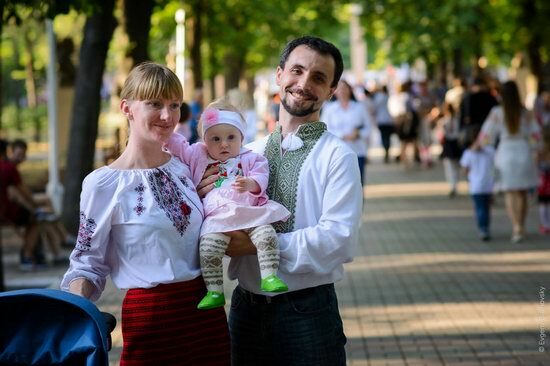 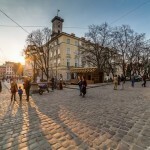 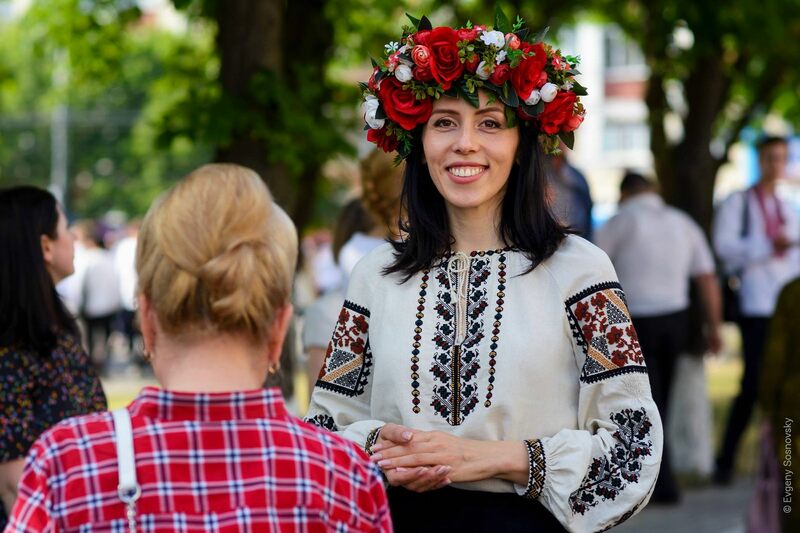 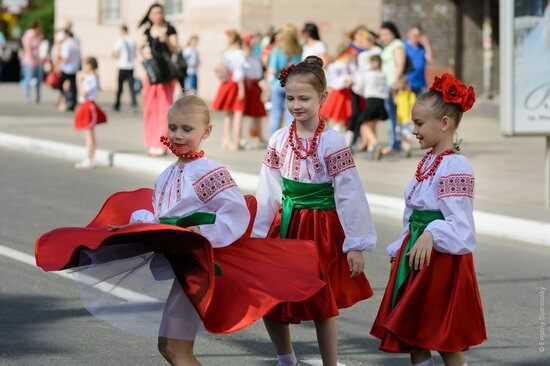 In 2006, the idea of the World Vyshyvanka Day was first proposed by Lesya Voronuk – a student of the faculty of history, political science and international relations of Chernivtsi National University. 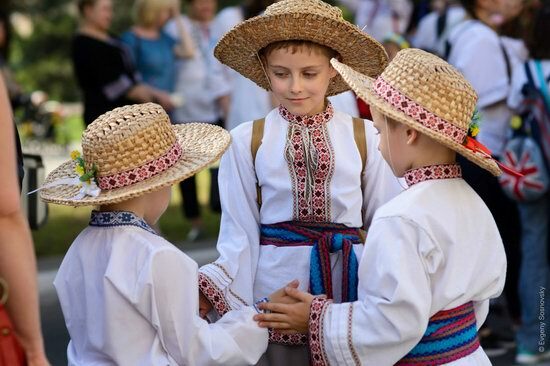 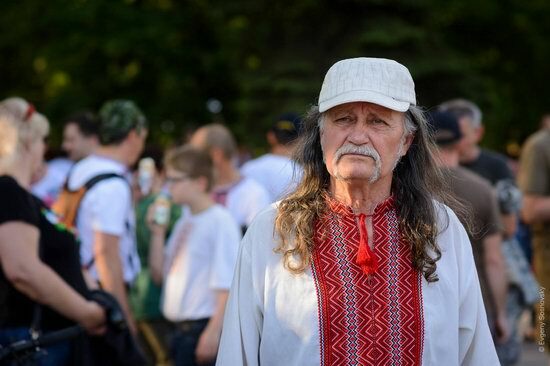 And Igor Zhitaryuk’s vyshyvanka became the impetus for the realization of the idea and celebration. 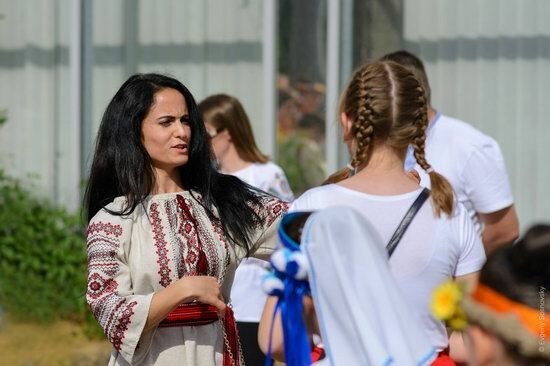 He regularly wore vyshyvanka during classes at the university, as well as a lot of other students. 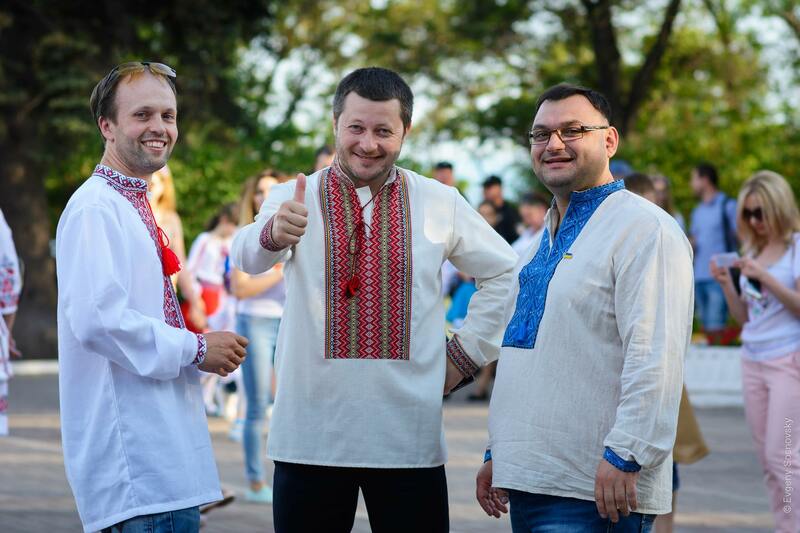 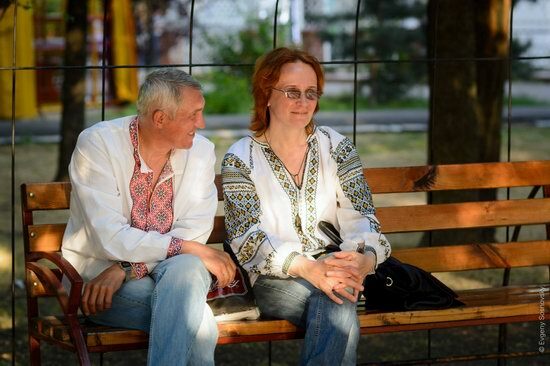 Lesya invited students to choose one day and all together wear traditional embroidered shirts. 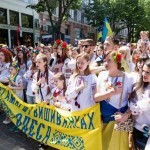 At first several dozen students and several faculty teachers took part in the event. 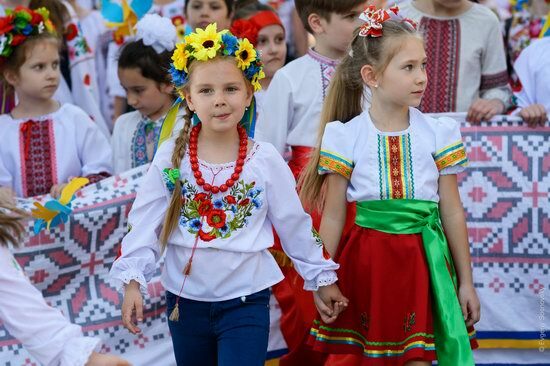 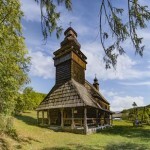 During the following years, the holiday expanded to an all-Ukrainian level. The Ukrainian diaspora around the world also began to participate, as well as supporters of Ukraine. 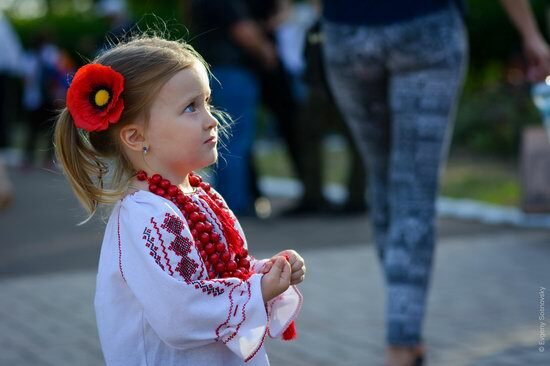 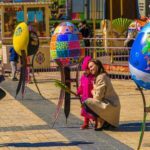 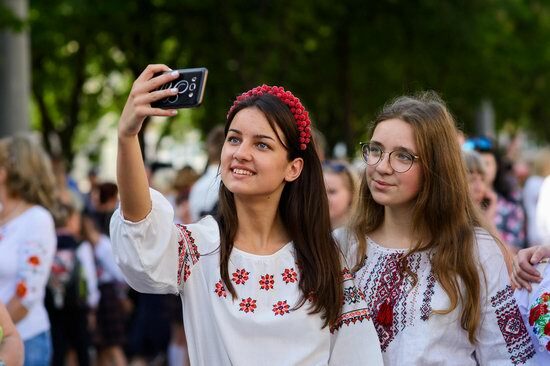 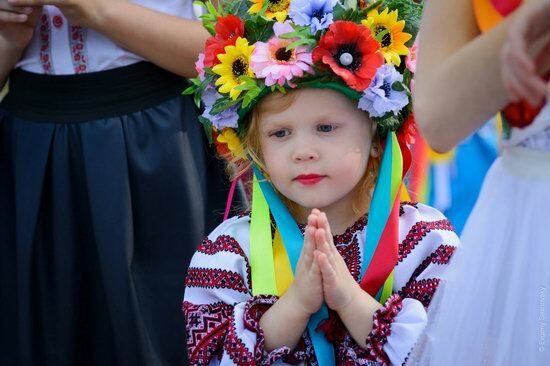 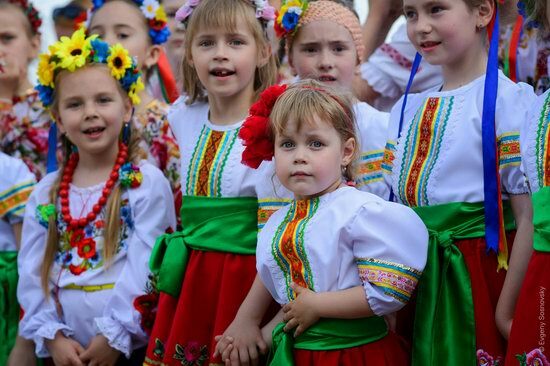 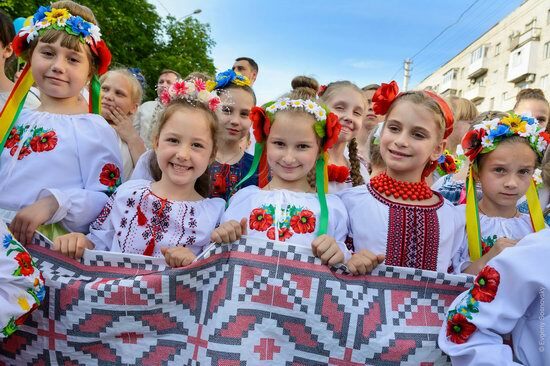 The idea of the holiday is the preservation of Ukrainian values and their popularization among young people and the general population.